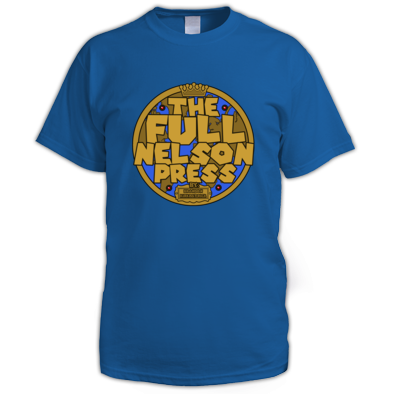 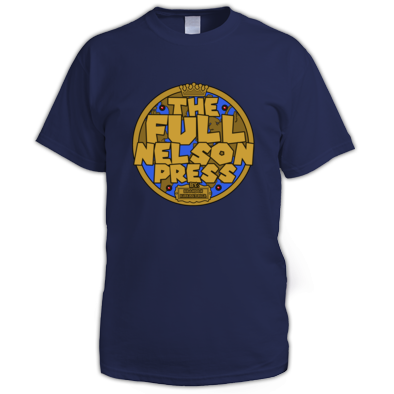 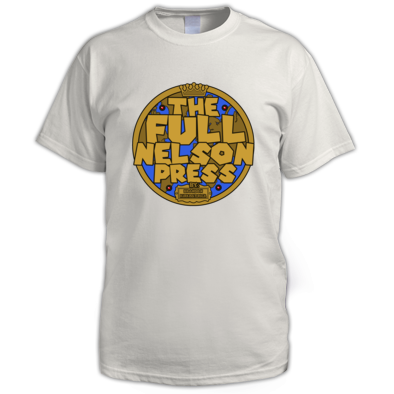 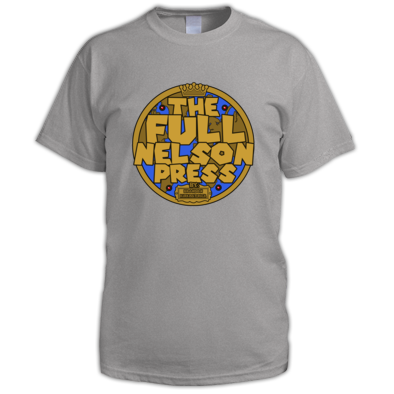 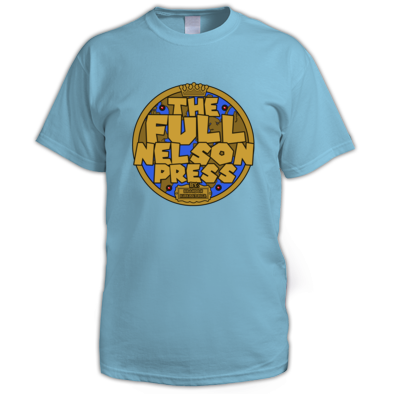 Welcome to The Full Nelson Press! 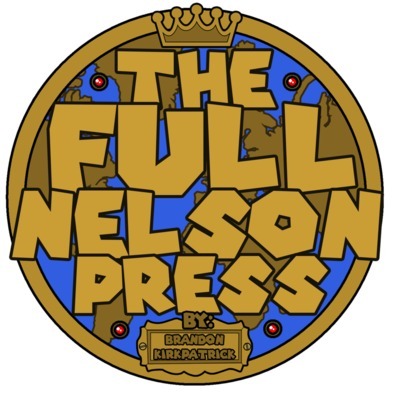 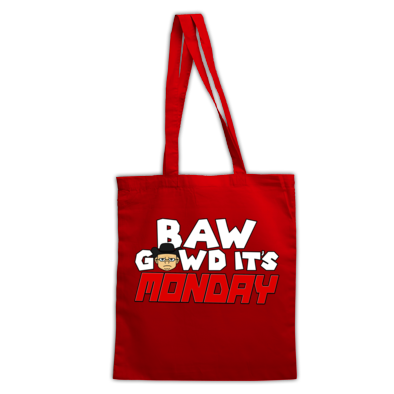 The home of a weekly comic revolving around the WWE Universe and the lives of Matt, Roy, and Seth; three wrestling fans living in the WWE Universe. 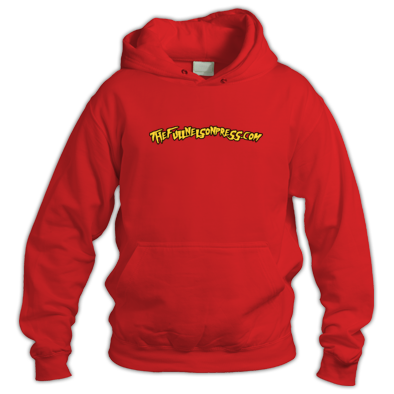 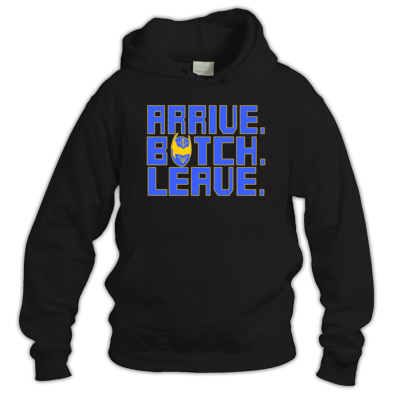 From the Brogue Kicking Sheamus to the creeper Goldust, see how these three survive tables, ladders, and knocks on their doorstep.